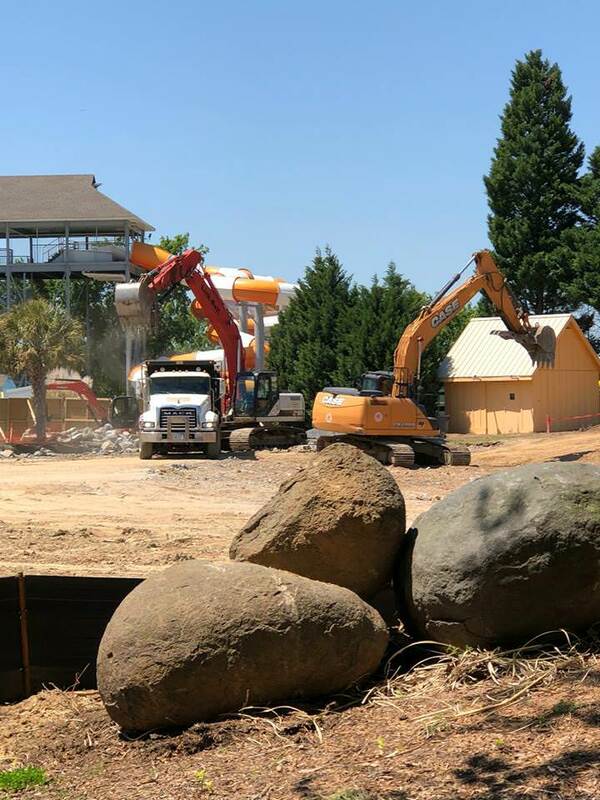 Carowinds 2019 - Copperhead Strike: Mack Double Launch : Theme Park News & Construction! 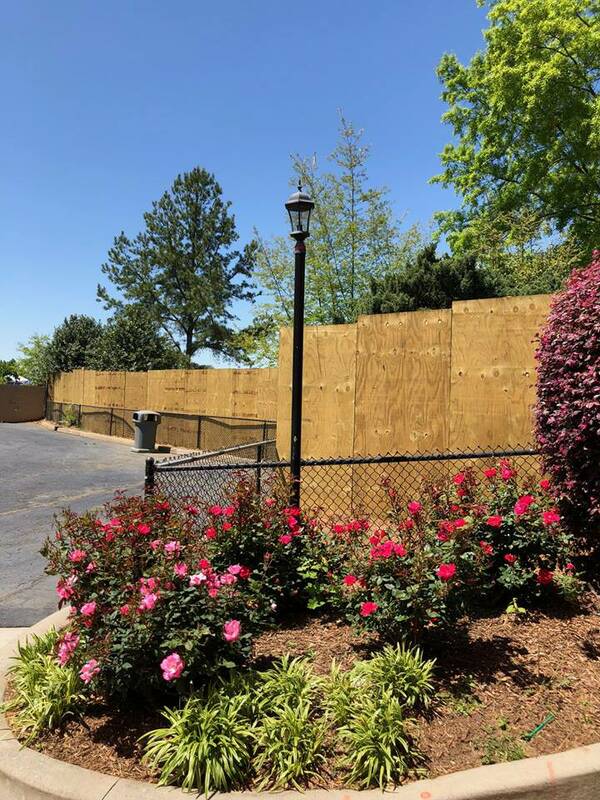 Looks like Carowinds has filed construction permit for their 2019 project "Project Alpha". 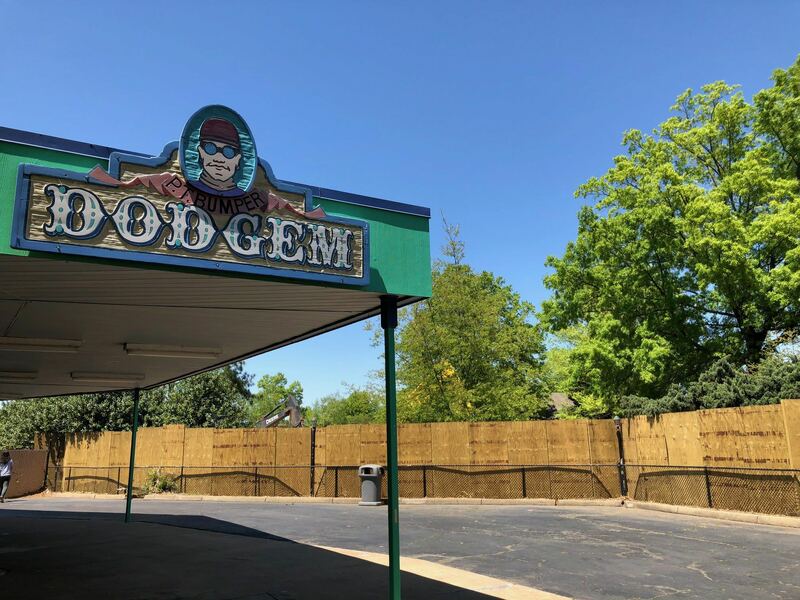 Could be anything at this point, but if by chance it's a roller coaster, I'm hoping it's a wooden coaster of some sort (GCI or RMC) as the park currently lacks a modern woodie. Shot in the dark, but...RMC Hurler? Other than that, I have no clue. For anyone wondering where this is in the park, this is around where Thunder Road's station once was. Saw it for myself like 2 weeks ago and it's a pretty decent sized plot of land. Personally I'm hoping for either a GCI or some sort of launch coaster since the park is lacking both of those. Wonder if it will include "Timbers" in the name. The general area is a bit smaller than Nighthawk's layout, so something around that size could go in that spot with zero creativity. Some blueprints have surfaced thanks to Screamscape. Looks pretty legit. It's definitely a Mack launcher but it looks like it could be a spinner like Time Traveler. I kinda hope these are fake as this layout is kinda bad. I think it looks like a really intense layout. Tophat into a strong (likely overbanked) turn, into a loop. Seems like a very cool layout, but I'd expect it to be a regular train rather than spinning. A tophat could be difficult with changing-angle seating. But some of the maneuvers on Time Traveler surprised me, so maybe I'm wrong. I also would expect (given the investment and the innovation) that SDC would incentivize Mack to keep the launched inverting spinner design off the tables for a few years for the sake of originality. Either way, it would be great to see the modern Mack types entering Cedar Fair. Sierra Sidewinder and half a dozen of those Wild Mouse things are all they've done for CF in the last 20 years, and Mack is doing incredible crap right now. Not sure I'd be judging the layout too seriousely from a top down overlay lol. I agree with Gerstlcrazy it has potential though. I think whatever it is, its great to see Mack starting to build large-scale rides in the US. I think that layout has potential to be pretty good, though I hope it's a megacoaster and not a spinner. Either way, if this ride pans out, CF is really working with a diverse list of firms at the moment. Major coasters from Mack, B&M, RMC, GCI, and Gerstlauer all within a few years of each other? That's great. ^I totally agree with the diversity comment. For awhile, it seemed to be only B&M and GCI. This new spread basically makes up for the lack of Intamin business there. How many inversions or "VERY" special elements do you think will be placed there? Must be incredibly awesome! A webcam has gone up with a view of the construction site for the 2019 project. ^ The webcam has been shut off, sadly. Footers are arriving with German paperwork. They match other Mack footers as well. I think it's safe to say a Mack is confirmed at this point. After riding Time Traveler last week, I have no further issue if this turns out to be a spinner. Either Mack spinner or mega will be great for Carowinds. I really hope it's not one of those spinners. 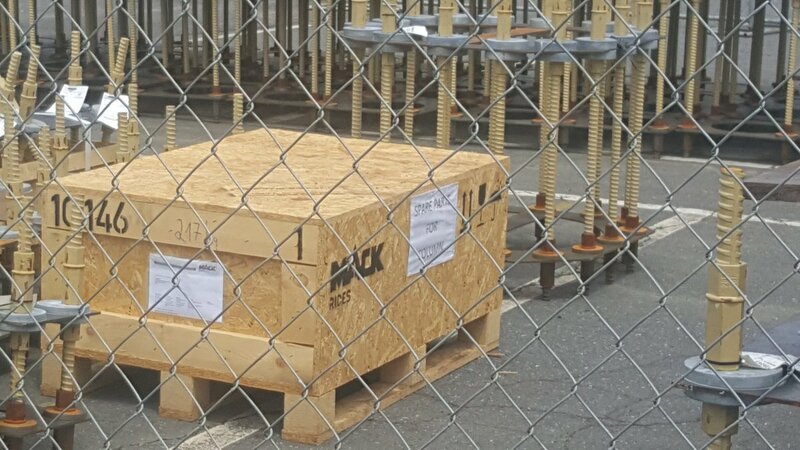 Is that Mack Rides I see on the side of that spare parts box?? Definitely not going to be a spinner. Check out the layout of the air gates; they're the same as the regular Mack Mega trains. Time Traveler's air gates have a solid 10 feet between pairs of them. oh well, it'll still be fun.